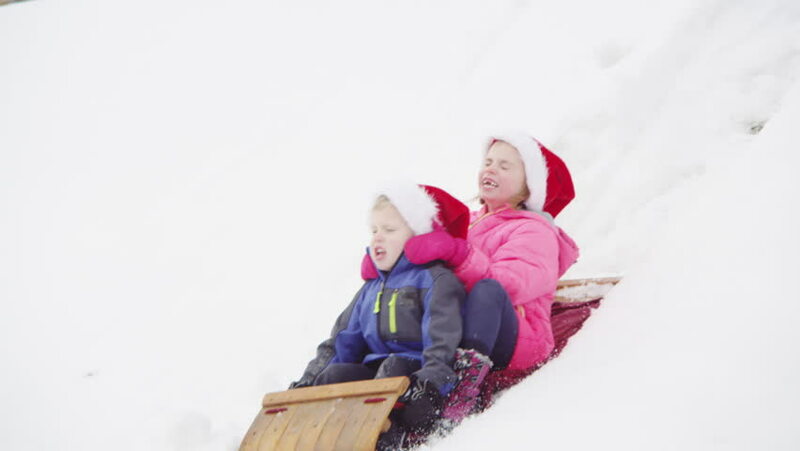 Brother and sister riding on a sled, winter day. hd00:07Portrait of little boy and mom in pregnant. hd00:15Family in winter park. Happy family playing in the snow. Parents hug the child.